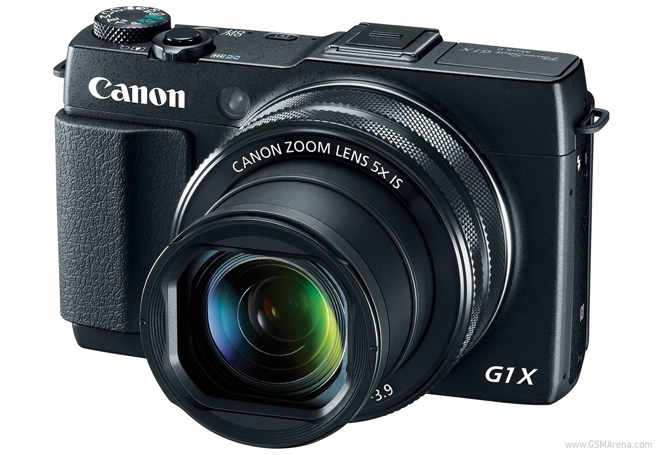 Canon has announced the new PowerShot G1 X Mark II digital camera, the latest in their series of G-series cameras that are high-end point-and-shoot cameras for those who are a bit more serious about photography. 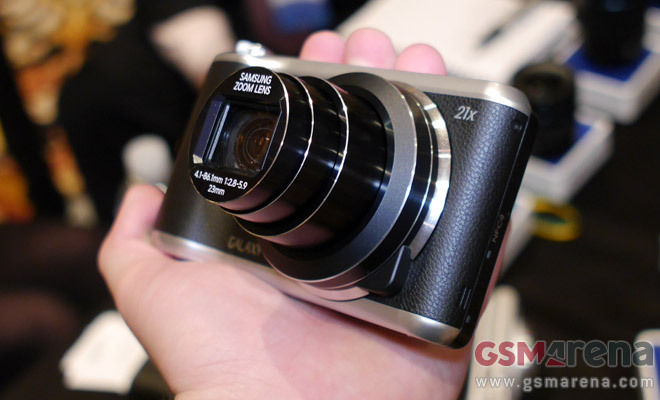 The G1 X Mark II has new optics and sensor along with connectivity options such as NFC and Wi-Fi. 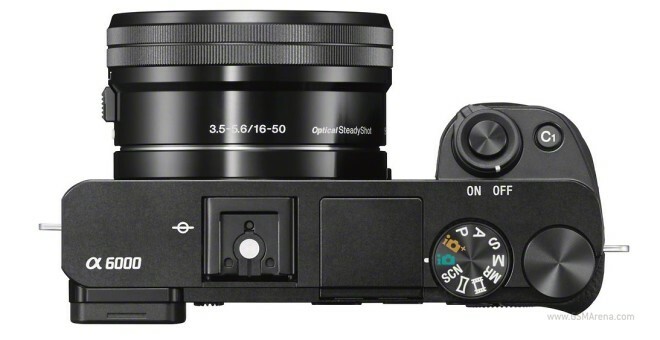 Sony has announced the replacement of its popular NEX-6 mirrorless interchangeable lens camera. The new a6000 has got a 24MP APS-C sized sensor (up from 16MP on the NEX-6) and brand new Hybrid AF system, which combines the best of the both worlds of phase-detection and contrast-detection auto focus systems. The faster phase-detect points now cover 92% of the frame and provide for what Sony calls “the world’s fastest autofocus”. Sigma’s new dp line of cameras may resemble projectors, but they’ve been designed that way for a purpose: better grip and handling. 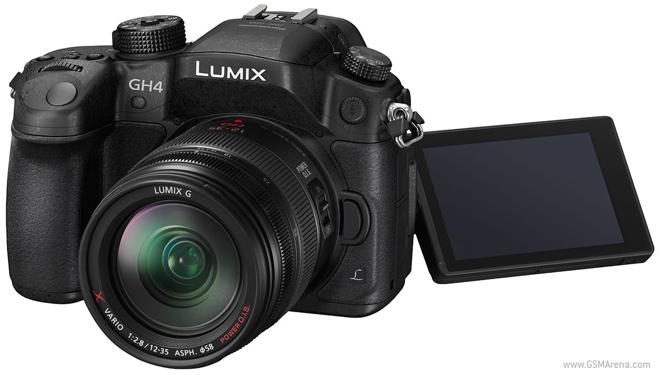 Panasonic has announced a new interchangeable lens mirrorless camera called the DMC-GH4. The camera has a 16.05 megapixel Digital Live MOS sensor with a quad-core Venus Engine Image processor that can shoot at up to ISO 25,600 along with 12fps single auto-focus or 7fps continuous auto-focus burst mode. But none of those are its main feature. Have an extra $11,500 lying around and you really like the Sony A99 DSLR? What about having one decked out all in aluminum? 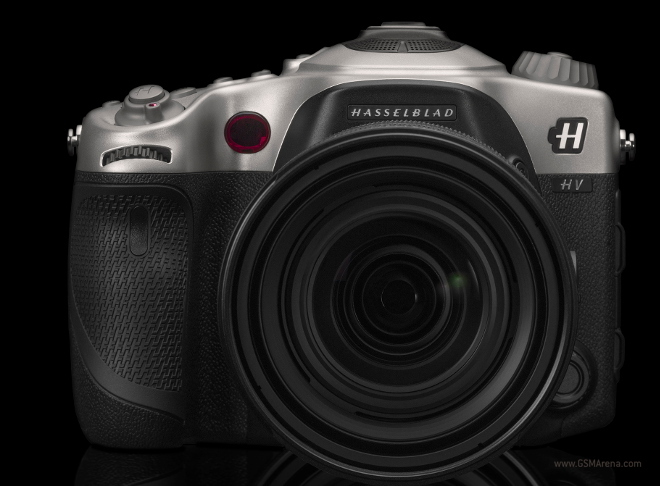 Well if that’s the case, then Hasselblad has your back. 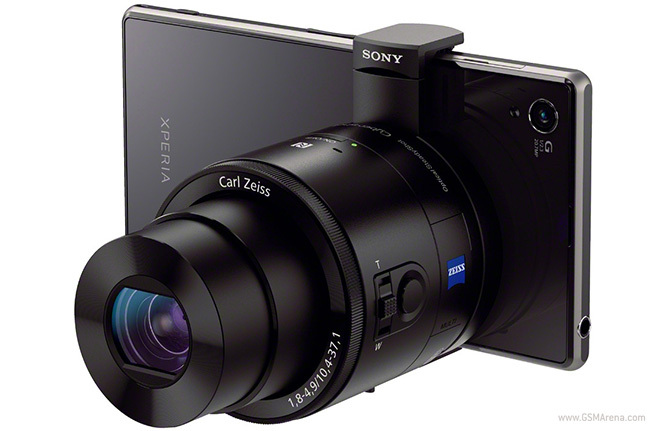 Sony has released v2.0 firmware for the QX100/QX100 cameras. One of the key new feature in this update is the change in resolution for video recording. The maximum supported resolution now is 1920×1080, instead of the 1440×1080 in the previous firmware. According to a report in The Register, Nokia’s highly-effective gyroscopic OIS tech has become available to other manufacturers on the open market. The tiny part made by ST Microelectronics was previously exclusively available to the Finnish manufacturer. Olympus has announced three new and very different cameras. 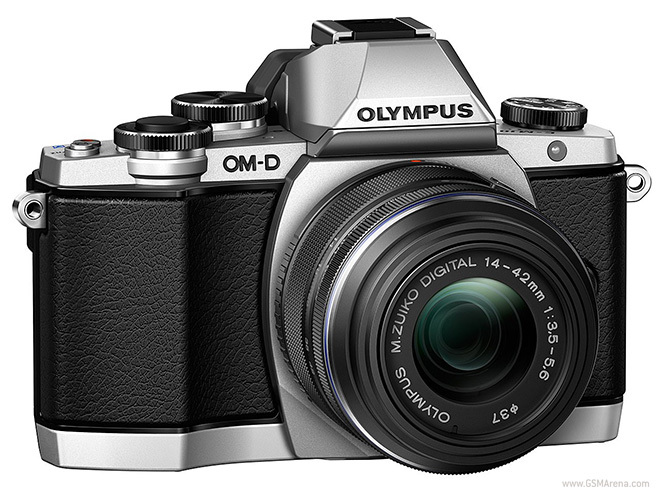 The first is the OM-D E-M10, the company’s newest micro four-thirds camera. The The E-M10 is a smaller version of the previously announced E-M5 and retains many of its predecessor’s features. For those of you who find snapping photos with a tablet a tad too subtle, I have some great news! 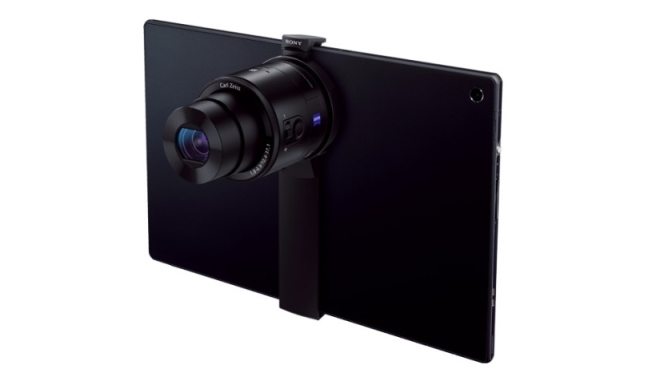 Sony has a tablet attachment for its QX10/QX100 duo of lens-style cameras coming your way. Fujifilm has premiered the latest member to its X line of cameras – the X-T1. The device is premium-built, highly portable and very advanced. First off it features 80 points of weather sealing so that it’s water and dust resistant and can work up to -10 degrees Celsius. For the sealing to work you’d need to use one of three weather-repellent zoom lenses Fujifilm is releasing this year. Nexus 5 camera poll: did the 4.4.2 update really improve image quality? We received excited tips about how much the Nexus 5 camera had improved after the phone was updated to 4.4.2 (having launched with 4.4, which it introduced). We found the improvements worthwhile, but fairly minor. This weekend we set out to get your thoughts on the hottest products from this year’s Consumer Electronics Show in Vegas and now that we have the results it’s time to see what you guys liked and what disappointed you. 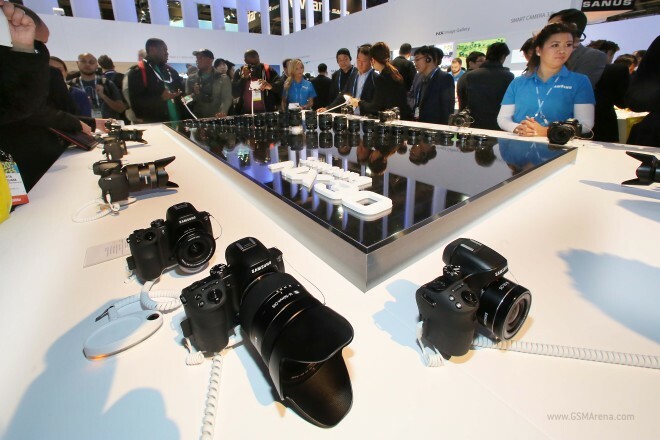 Samsung announced five new cameras at CES: the WB200F, the WB1100F, the WB350F, WB35F, and WB50F. The highly popular NEX lineup of cameras just got a new member. Oh, and they are no longer called NEX cameras, alright? 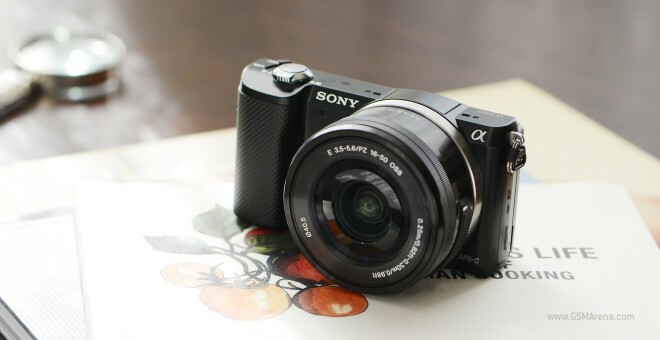 Despite the naming convention change, the Sony A5000 is the pinnacle of what we came to know and love as Sony’s NEX lineup of interchangeable lens cameras.